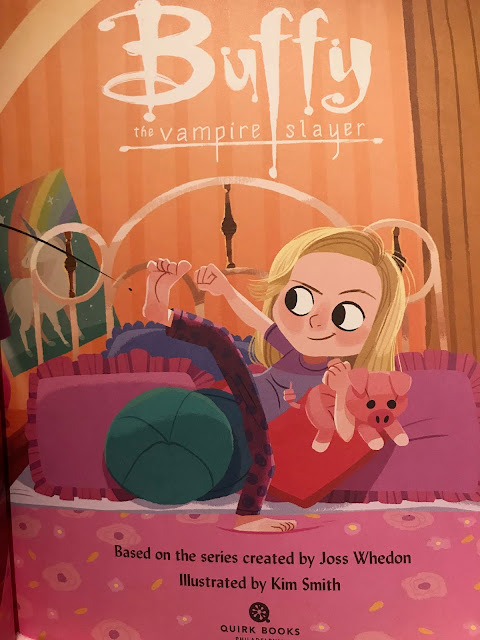 I'm a huge Buffy fan and have watched the series several times over the years so of course when I was offered a copy of a Buffy the Vampire Slayer Picture Book I couldn't resist. 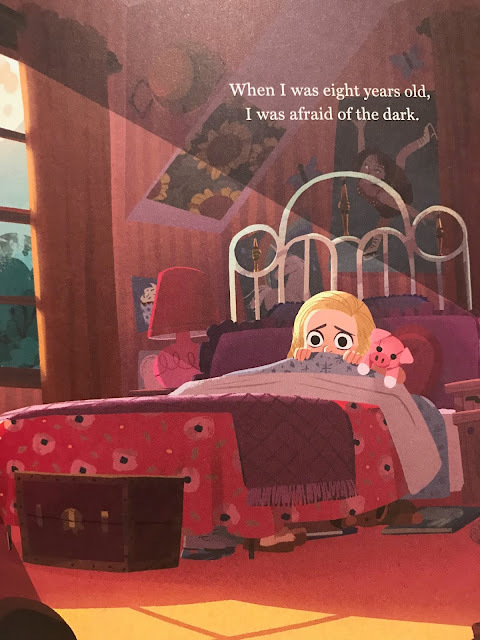 This really is the cutest little picture book and it's a great way to introduce another new generation to a series so many adults already love. 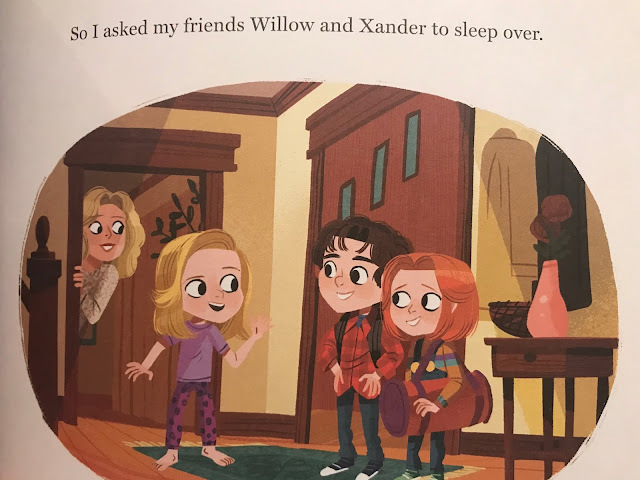 The story doesn't stick strictly to cannon which is absolutely fine in my opinion, it wouldn't exactly be child friendly if it did now would it! 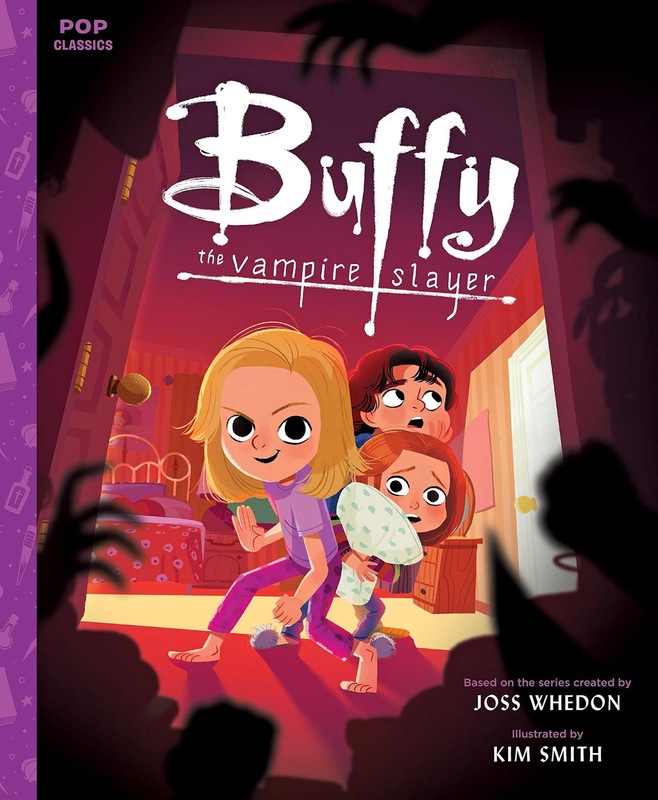 What it does is take us back in time to meet a young eight year old Buffy who is afraid of the dark, we get to see younger versions of Willow and Xander too and even Giles puts in an appearance which should thrill fans of the series. I'm not going to say much more so I'll just end this review with a couple of pictures but I'm sure Buffy fans will love this and I can't wait to read it to my nephew when he's just a tiny bit older!